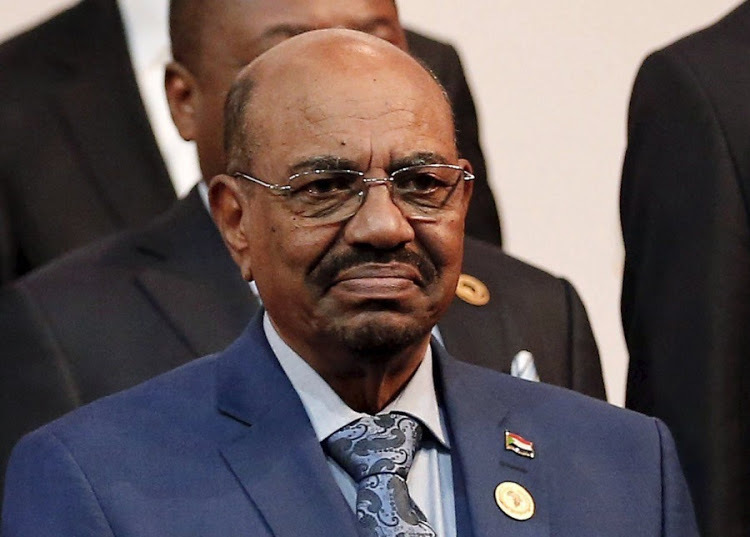 Sudan's Bashir ousted by military; protesters demand civilian government - SABC News - Breaking news, special reports, world, business, sport coverage of all South African current events. Africa's news leader. A son of Sadiq al-Mahdi, the head of the main opposition Umma Party, told al-Hadath TV that Bashir was being held with “a number of leaders of the terrorist Muslim Brotherhood group”. Kamal Omar (38) another demonstrator, said: “We will continue our sit-in until we prevail”. This entry was posted on 12 Apr 2019,05:38AM at 5:38 AM and is filed under Africa, Homepage Latest Stories Slider. You can follow any responses to this entry through the RSS 2.0 feed. Both comments and pings are currently closed.